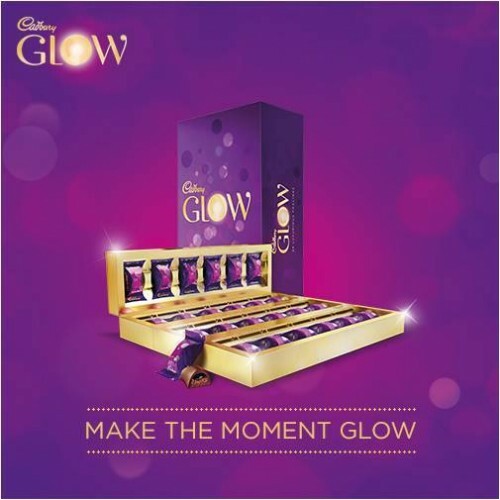 This 240 grms Cadbury Glow pack will have luxurious chocolate pralines with an indulgent rich filling with the superior taste. nothing can be better than this pack full of mouth watering 24 pieces of chocolates.This chocolate box can be delivered same day accross Jaipur. For further details please call +91 9654 66 3355. You can also send us an email at giftcreation@giftjaipur.com.